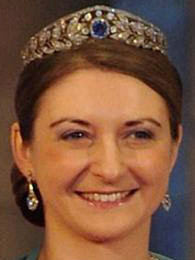 Creation: This tiara was made circa 1870. 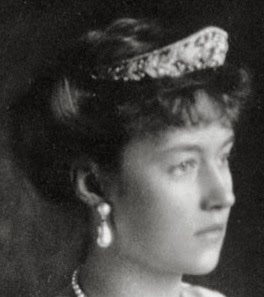 Did Grand Duchess Marie-Adélaïde inherit this tiara from her grandmother, Grand Duchess Adelheid-Marie of Luxembourg, Princess of Anhalt-Dessau? 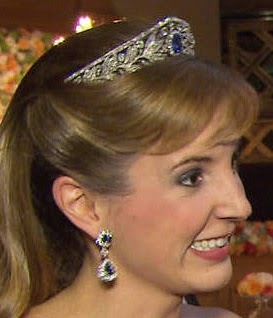 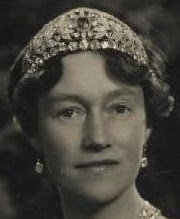 Are there any photos of Grand Duchess Marie-Adélaïde wearing this tiara?